Rogers, one of Canada’s largest communications companies, has applied for a banking license in order to strengthen its position as a mobile money provider, according to Rethink Wireless. Rather than build branches, Rogers plans on creating a “niche credit card opportunity” for consumers with its own brand of credit card. According to Mobile analyst Chetan Sharma, Rogers can integrate this banking service into a digital wallet and keep a portion of each transaction as profit. With the new credit card, items will be charged to the customer’s monthly cellular bill, which, according to RW, could make certain purchases like mobile apps easier and more efficient. Rogers also has the advantage of owning an extensive network of stores, commands good brand recognition, and has established a long-term billing relationship with its subscribers, says RW. While most telecos in the m-payments arena are partnering with banks for their services (e.g. 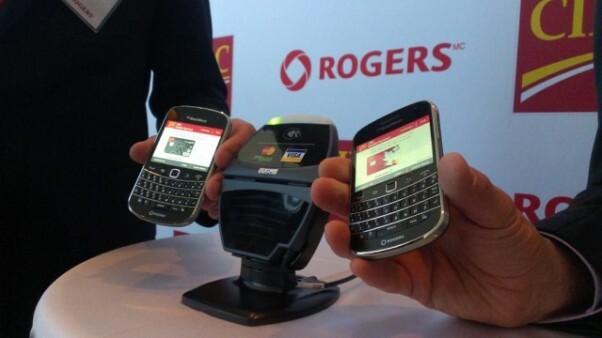 Isis), Telefonica O2, Japanese teleco NTT DoCoMo and now Rogers have taken the financial aspect into their own hands. In February, Telefonica O2 filed with the UK Financial Services Authority to become a payment service provider, while NTT DoCoMo has its own established banking arm.